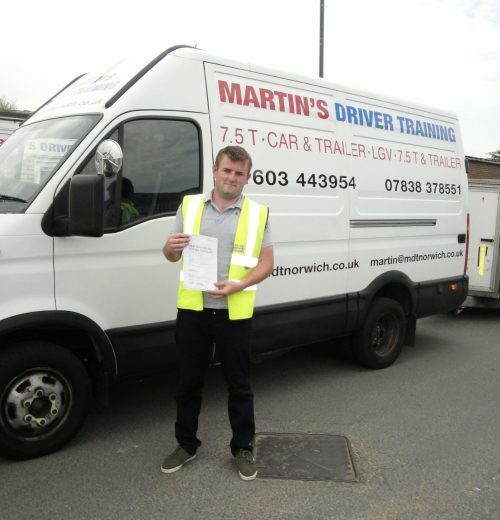 Martin’s Driver Training is an independent training company. We have a friendly patient approach to teaching, the more you can relax, the more you can learn. We want your experience of learning to be fun and exciting at a competitive price. 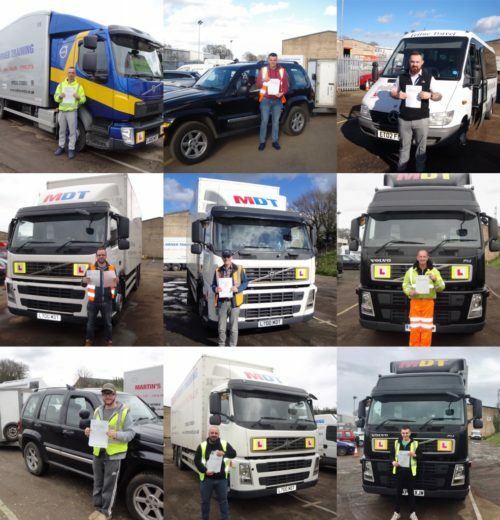 Martin’s Driver Training offers a truly flexible approach to your training. Courses can be tailored to suit an individual’s needs, based on previous driving experience, and/or pupils availability for training. So whether you are an individual looking to start a new career, or a company looking to train your staff, Martin’s Driver Training can offer a tailored course that suits your requirements. We attended the ‘Talent in Logistics Awards’ on 21st June 2018. Martin’s Driver Training won the award for LGV Driver Training Provider of the Year and our instructor Les Steers was runner-up in the Lifetime Contribution Award. Well done to all of our staff and many thanks to our customers for their support. We are proud to offer British forces discounts. You must be the holder of the British Forces Discount card and present the card at the time of booking. A discount of 5% is available on training costs.